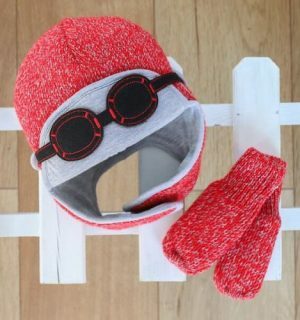 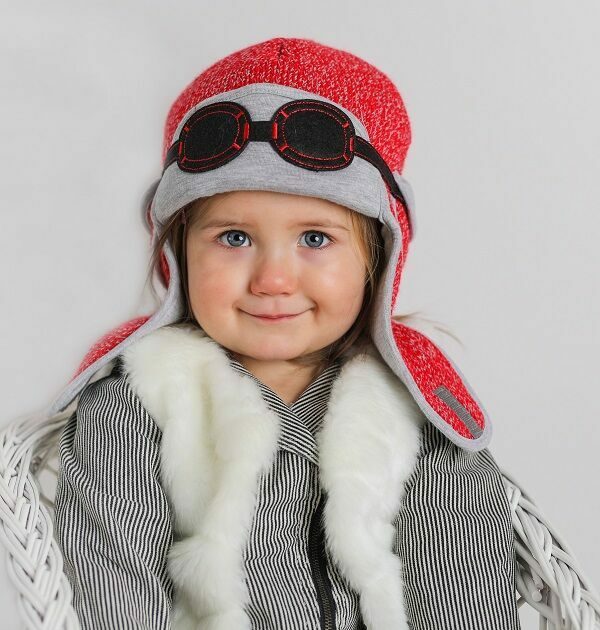 If you’re looking for baby winter hats then take a look at our most adorable red knitted pilot hat with light grey cotton lining and quirky goggles on top. 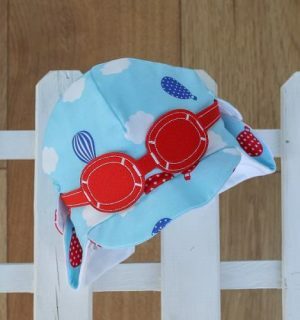 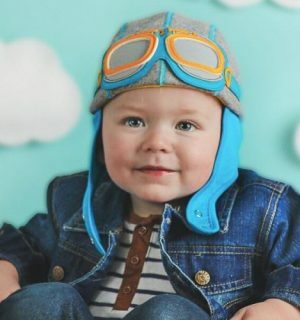 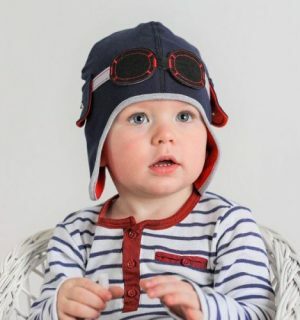 This cute baby hat is perfect if you’re looking for baby boy hats, baby girl hats and toddler hats as it is designed for small children up to 4 years of age. 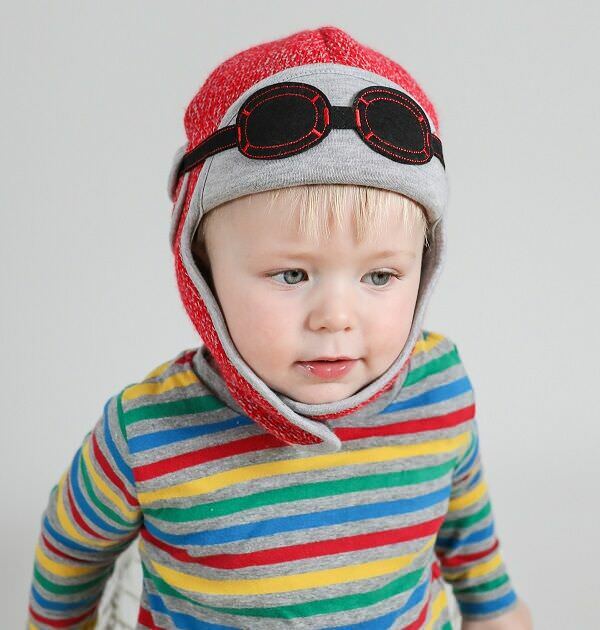 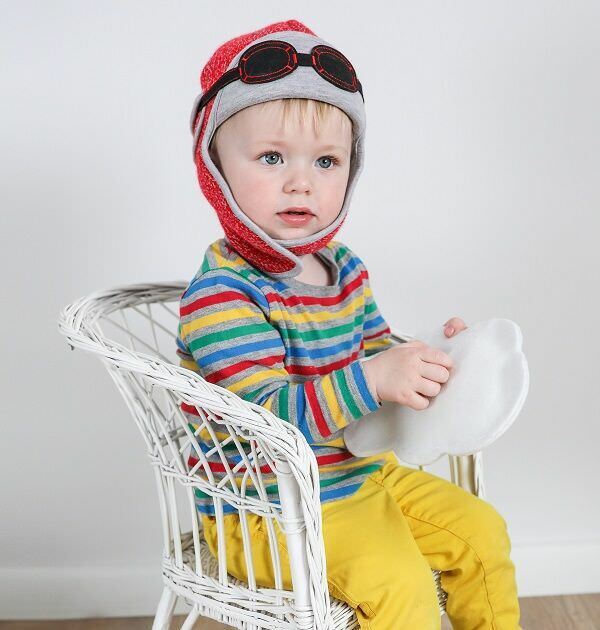 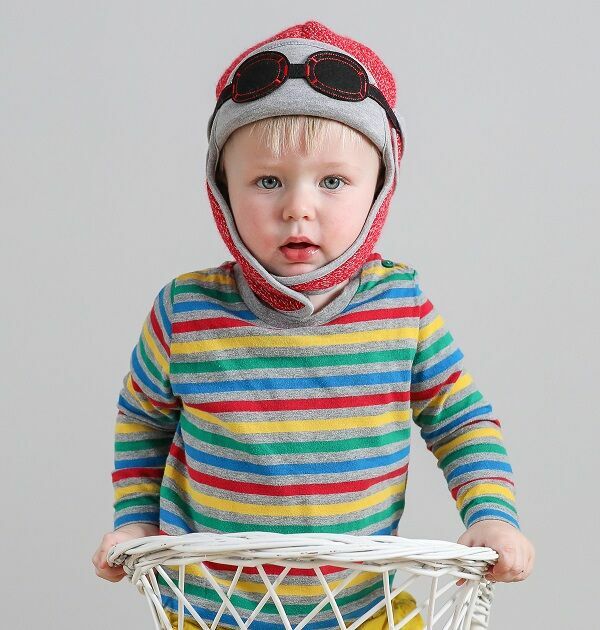 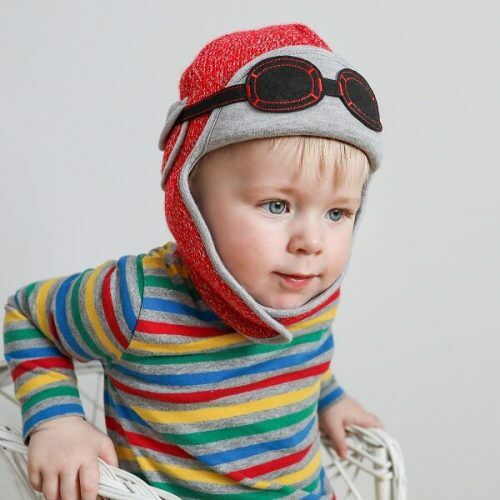 If you’re looking for knitted baby hats then take a look at our most adorable red knitted pilot hat with light grey cotton lining and quirky goggles on top. 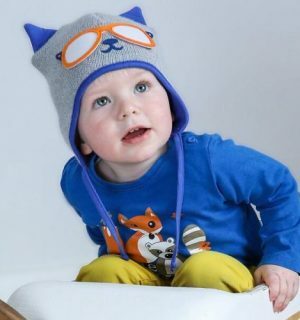 This hat comes in two sizes, 6-12 Months and 1-3 years.